She never knew his issue may be covered by insurance. Aren’t you glad you do? 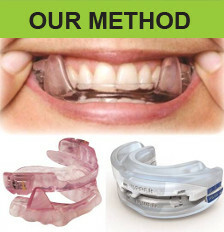 Sleep apnea and snoring problems can be addressed today with this custom FDA approved oral device! 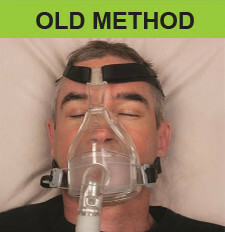 The answer to your snoring and sleep apnea that may be covered by medical insurance and medicare. If you snore, you may have “SLEEP APNEA”, a potentially life threatening condition that prevents airflow while you sleep. 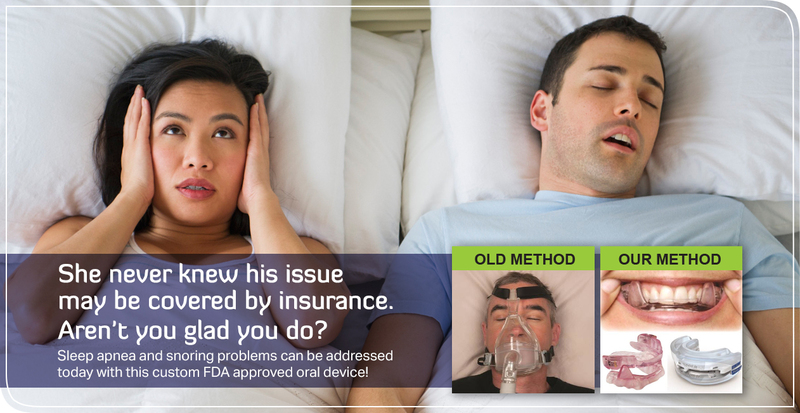 An ORAL APPLIANCE worn at night from the SLEEP INSTITUTE can curb both your snoring and SLEEP APNEA, and can improve your quality of life immediately.